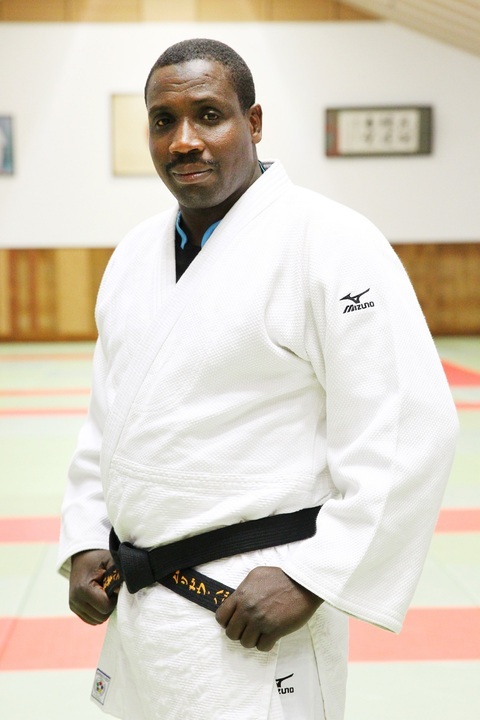 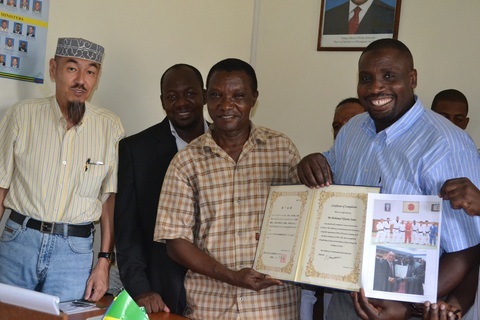 ★Zanzibar Judo Association has sent one coach, Mr.Mohamed Khamis Juma to A Coaching Course in Japan. 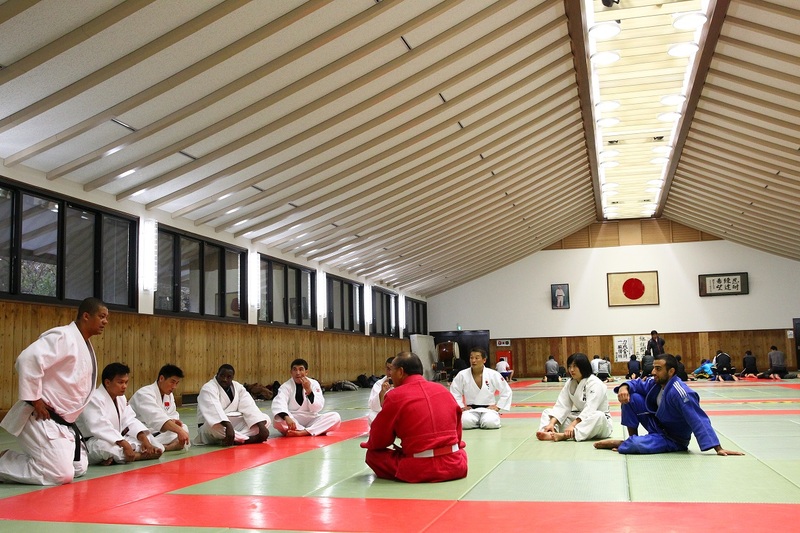 It is organised by NPO Solidarity of International Judo Education from November 9th to December 8th, 2014. 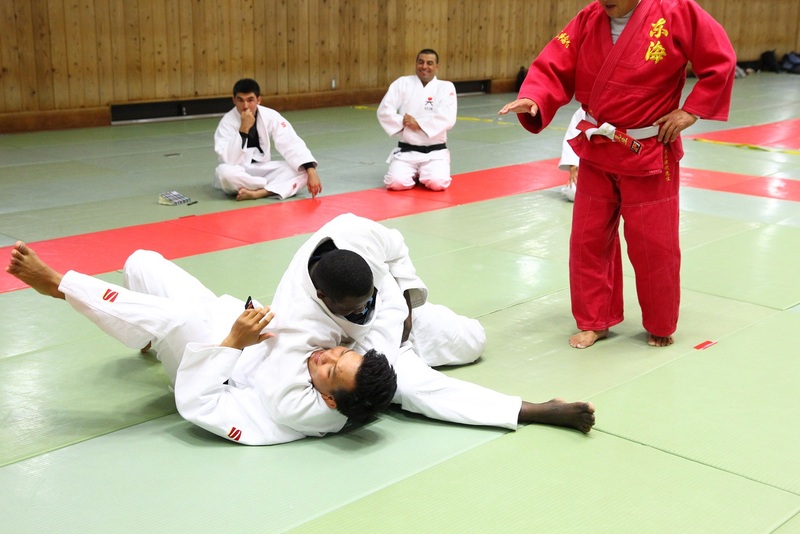 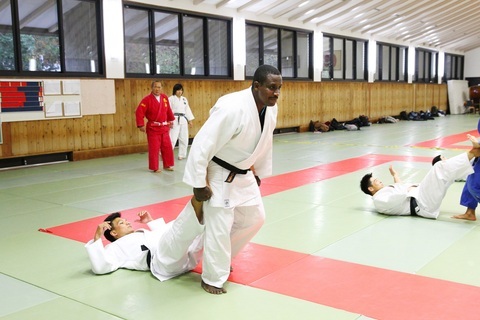 Mr. Mohamed studies on the Judo Coaching program for a month at Tokai University(Kanagawa) and Kodokan International Judo Insititute in Tokyo. 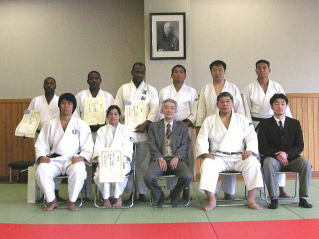 ★All pictures are taken by Mr.Susumu Nagao, a Japanese Professional Camera man. 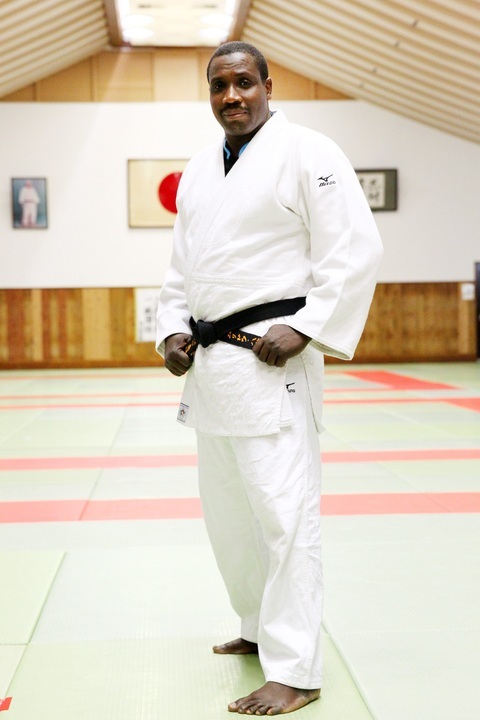 He went to Tokai university for cheering Mohamed and took some pictures on November 20th, 2014. 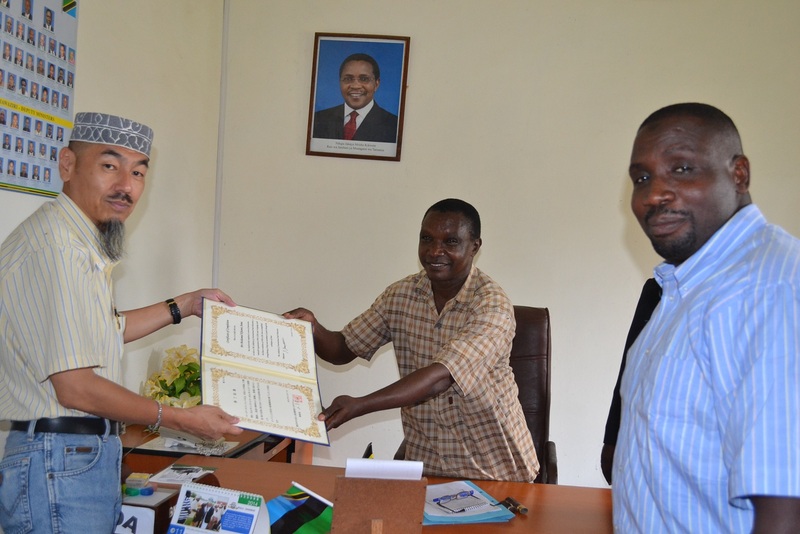 Thank you Susu. 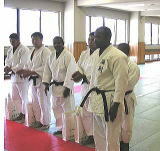 We do appreciate for your kind support. 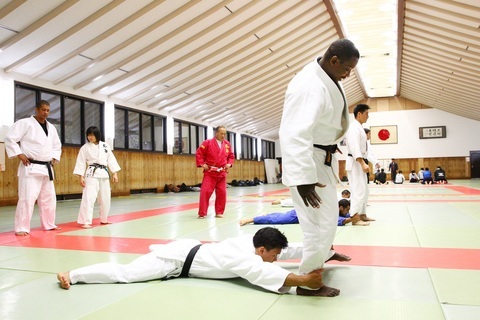 This is actually his second Judo study trip to Japan. 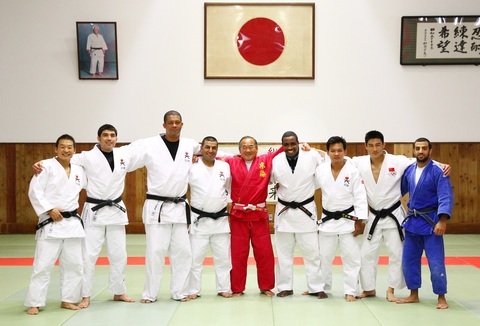 The first time was 2005 Mohamed participated to International Judo Seminar at Kodokan in Tokyo and studied Judo at Juntendo University in Chiba for three months. 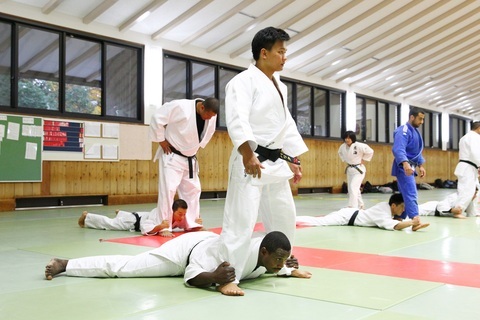 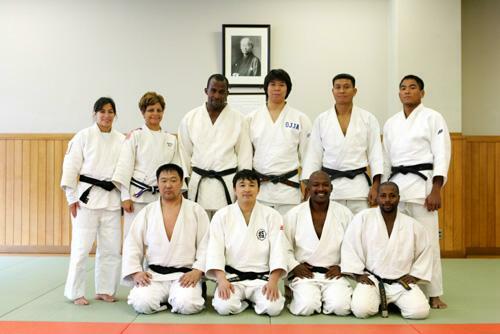 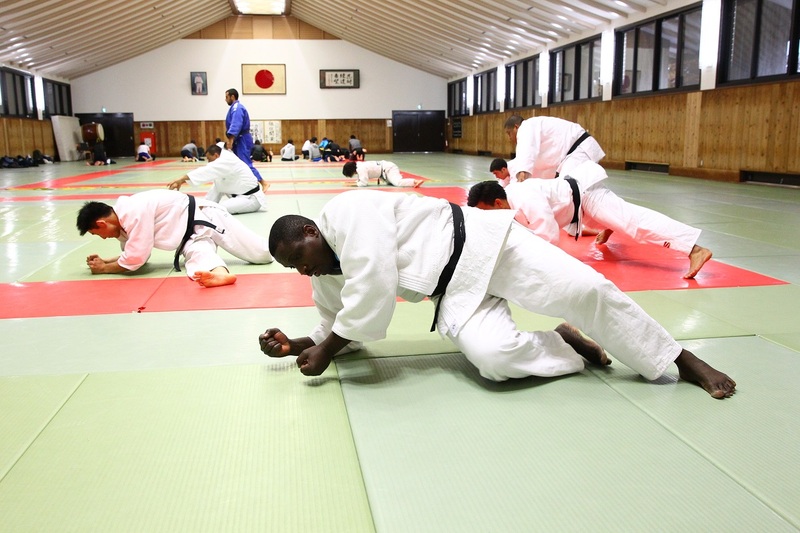 *Zanzibar Judo Association had been sent 13 players total to Japan for learning Japanese Judo. 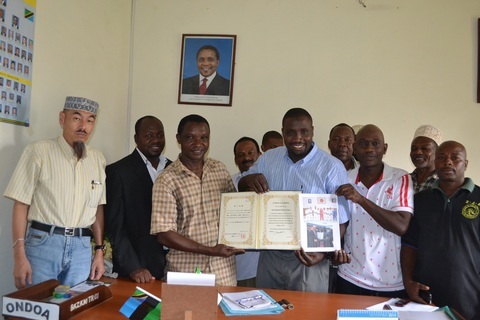 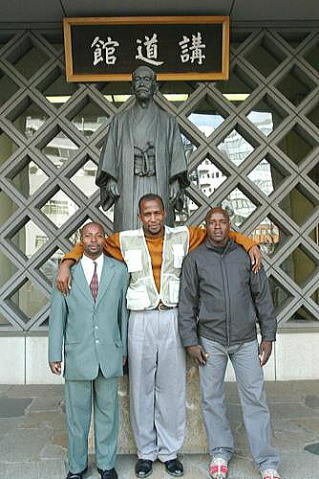 Zanzibar Judo Association sent three players to Japan for lerning Judo for three month. 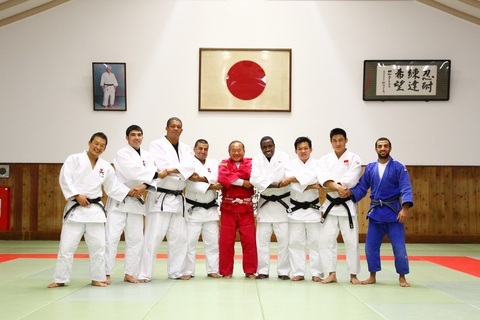 Ali Juma and Haji Hassan attended to this course and could studied many topics history of Judo, Kata, Rule, Referring, up to the each techniques---and so on. 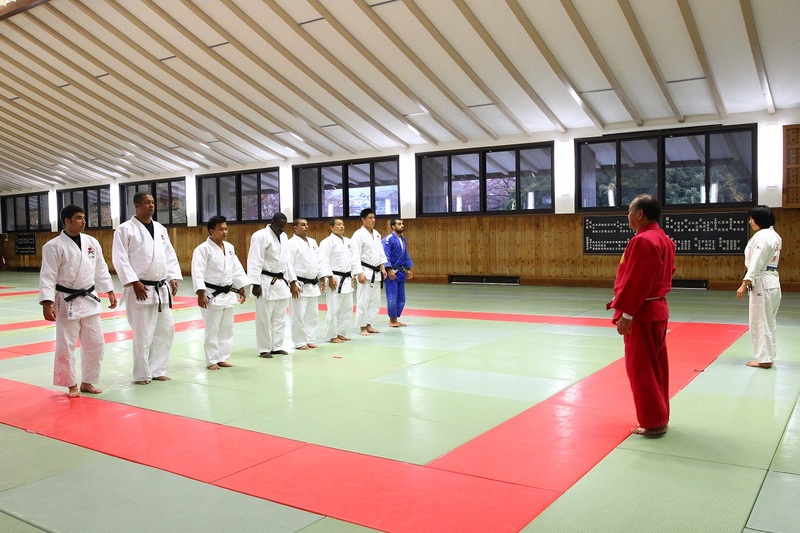 All teachers of Japan in Kodokan said, both of them could play and learn seriously and also they were mood makers in that course. 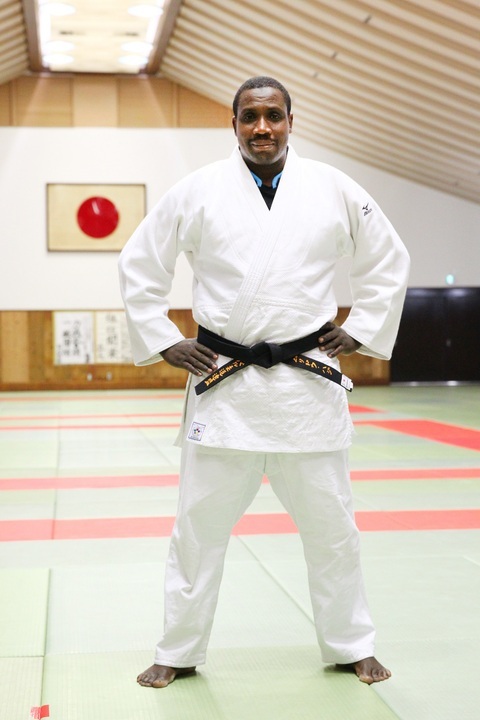 This is the first attending for the such official International Judo Course　forTanzanian Judoka, and　they　could finish completely good, it was great step for the Judo of All Tanzania. 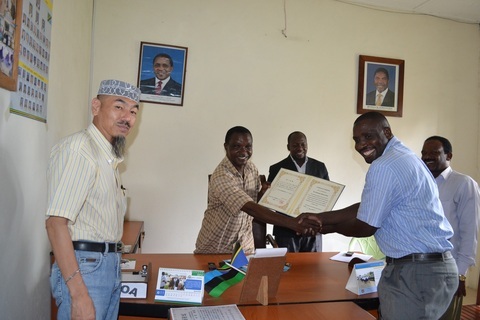 Haji Hassan was the representative of Participators for speech at the closing ceremony.